Learn about who makes the New England Real Estate Journal happen! John is the Publisher of the monthly Owners, Developers & Managers section, the monthly Construction, Design & Engineering section, and the monthly Green Building guide. 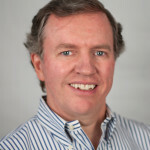 John has been with the New England Real Estate Journal since 2005. John, born and raised in Marshfield, Mass., attended Bryant University from 1996-2000. Patty is the Publisher of the weekly Run of the Paper (ROP), monthly Northern New England section, and monthly Spotlights. 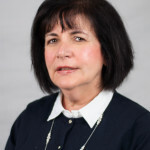 Patty has been with the New England Real Estate Journal since 1986. Patty, of Kingston, is a graduate of Boston College. Karen is the Publisher of the weekly Billboard section and the monthly Rhode Island section. The Billboard section is the New England Real Estate Journal’s version of the classifieds and also includes auctions. Karen, of Weymouth, has been with the New England Real Estate Journal since 1979. 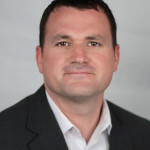 David is the Chief Financial Officer of the New England Real Estate Journal. 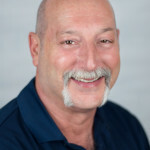 David has been with the New England Real Estate Journal since 2002. 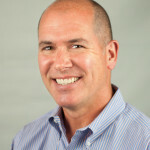 David, of Hingham, graduated from the University of Rhode Island in 1987. David is the General Manager of the New England Real Estate Journal. 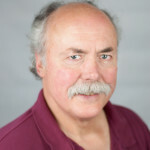 David has been with the New England Real Estate Journal since 1989. David, of Duxbury, graduated from the University of Rhode Island in 1988. Karen is the Publisher of the monthly Retail section. Karen, of Quincy, graduated from James Madison University in 2008. Jeff is the Publisher of the monthly Financial Digest section which features Appraisal & Consulting. Jeff has been with the New England Real Estate Journal since 1998. Jeff, of Norwell, graduated from Penn State University in 1971. Rick is responsible for organizing all the NEREJ Summit events. And is the host of the radio & webcast shows. Rick, of Holbrook, has been with the Journal since 2012. Jill is the editor of the weekly Run of the Paper (ROP), monthly Owners, Developers & Managers, and the monthly Financial Digest. 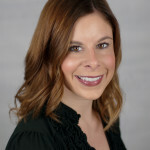 Jill has been with the New England Real Estate Journal since 2007. Jill, of Marshfield, attended Fitchburg State College. 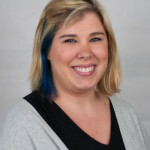 Jennifer is the editor of the monthly Northern New England section, monthly Rhode Island section, monthly Connecticut section and the monthly Retail section. 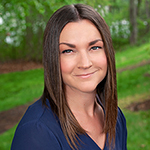 Jen has been with the New England Real Estate Journal since 2002. Jen attended Bridgewater State College and Northeastern University. She resides in Hanover. Jeanne is the Art Director of the New England Real Estate Journal. 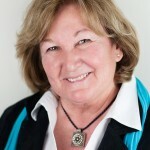 Jeanne has been with the New England Real Estate Journal since 1986. 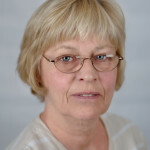 Kathi is the Senior Graphic Designer with the New England Real Estate Journal. 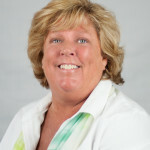 Kathi has been with the New England Real Estate Journal since 2000. Kathi, of Scituate, graduated from The Boston Art Institute in 1980. Cindy is an Artist with the New England Real Estate Journal. 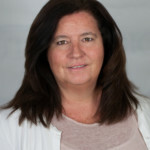 Cindy, of Scituate, has been with the New England Real Estate Journal since 1988. Tuyen is the Billing Department Director of the New England Real Estate Journal. 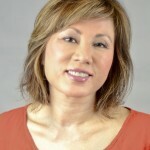 Tuyen has been with the New England Real Estate Journal since 2003. Elaine is the Collections Department Director of the New England Real Estate Journal. 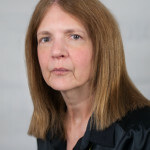 Elaine has been with the New England Real Estate Journal since 1992. Karen is the Circulation Manager of the New England Real Estate Journal. Mary is the Subscription Department Manager of the New England Real Estate Journal. 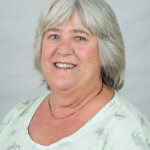 Mary has been with the New England Real Estate Journal since 1995. 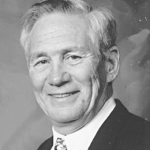 Rolly founded the New England Real Estate Journal in 1963. 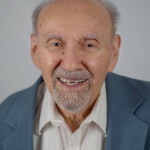 Rolly, happily retired in Plymouth, Mass., attended Trinity College from 1956-1959. Ben is the Managing Director, Emeritus of the New England Real Estate Journal. Ben, of Scituate has been with the New England Real Estate Journal since 1965. 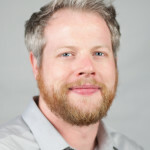 Corey is the Webmaster to the NEREJ’s websites. The tech department consists of any digital media, including video and photography. Corey, of Marion, attended Bridgewater State University.